Aquatic herbicides and algaecides (chemicals) have been useful tools for pond management for decades. Once a pond becomes infested with weeds and/or algae, a chemical application may be your best solution to gain control, at least for the short-term. It is important to understand that chemicals only fix the result of a problem and not the problem itself. The "problem" is an abundance of suspended nutrients and the organics (muck) that have settled to bottom of your pond. These factors can be contributed to a number of different things such as surface water runoff, grass clippings, and fertilizers, just to mention a few. Use chemicals as a tool in your management practice, chemicals are an important part of any management plan as long as they are not the entire plan. Another important consideration when treating for weeds and algae is that sudden changes to water conditions can affect the ecosystem and aquatic life. Always remember to run your aeration system before and after chemical applications. 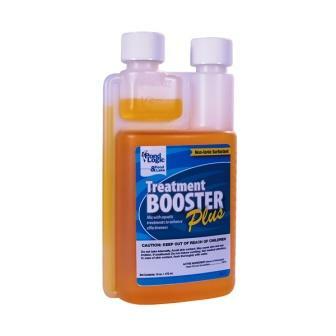 This will increase oxygen levels and enhance the effectiveness of the application. 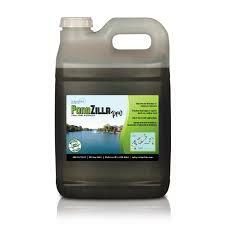 The addition of Pondzilla to your spraytank can speed up the organic breakdown of the aquatic vegatation. 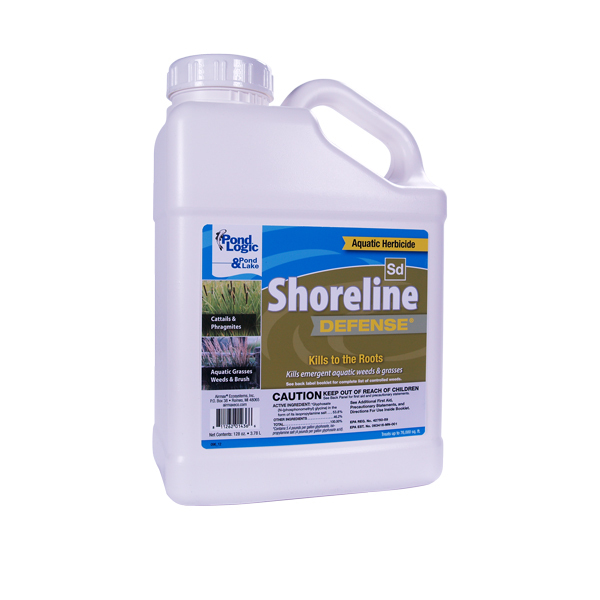 Shoreline Defense Kill the roots of even the most persistent emergent aquatic weeds & grasses. 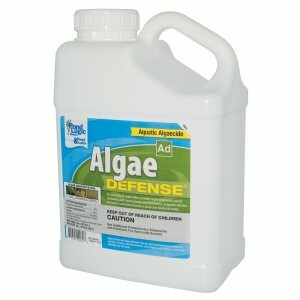 Pond Logic® Shoreline Defense® is great for controlling cattails or any other plant growing above or out of the water. 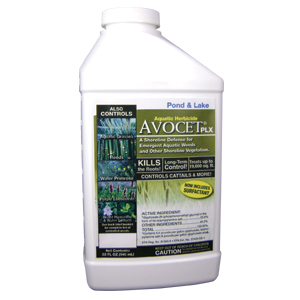 Avocet (ShoreKlear) Designed for emergent weeds only, Avovet PLX with Surfactant is a systemic herbicide that will kill the roots of even the most persistent shore weed. 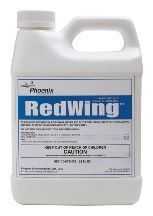 Cide-Kick Wetting Agent, Activator and Penetrant - ALL IN ONE! 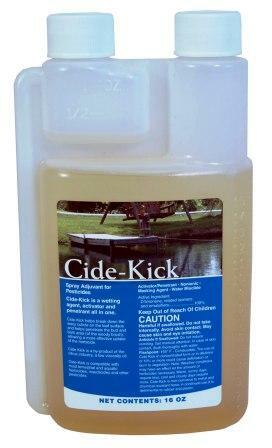 530103 Cide-Kick is used to enhance the effects of other liquid chemicals. 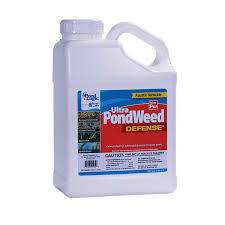 UltraPondWeed Control Pond Weed Defense is a safe, rapid-acting contact herbicide designed to work on many species of aquatic vegetation - works best on mature aquatic weeds. Pondzilla Pro Pondzilla works by reacting with dead plant matter in a water body and converting it to simple sugars. These sugars are then uptaken by beneficial bacteria.